Lately, we have been hearing whispers about Motorola’s overhauled product strategy and its plans to launch some intriguing smartphones this year in an attempt to regain its popularity. So far, we have learned about a Motorola flagship with quad cameras, a triple camera smartphone, and the nearly confirmed Motorola One Vision. Following these, a new leak suggests that that Motorola may have another device up its sleeve with the budget segment in mind. 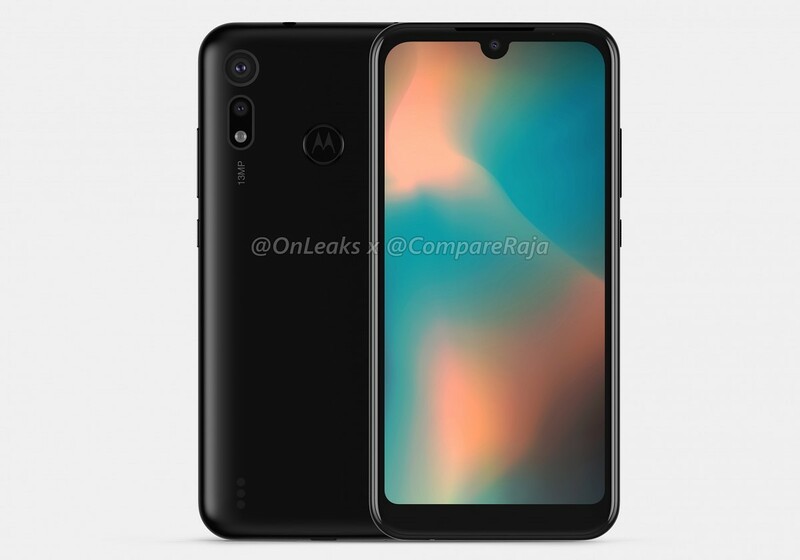 Leaker OnLeaks, who can be credited with previous leaks about Motorola’s triple camera and quad camera smartphones, has now revealed information about the Motorola Moto P40 Play. 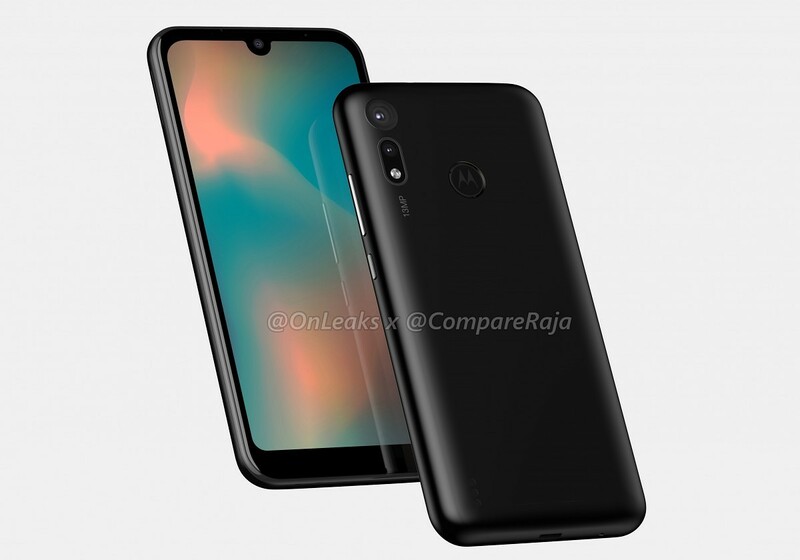 Given the similarities in their names, this device can be expected to be a lower variant of the Moto P40 (aka the Moto One Vision). 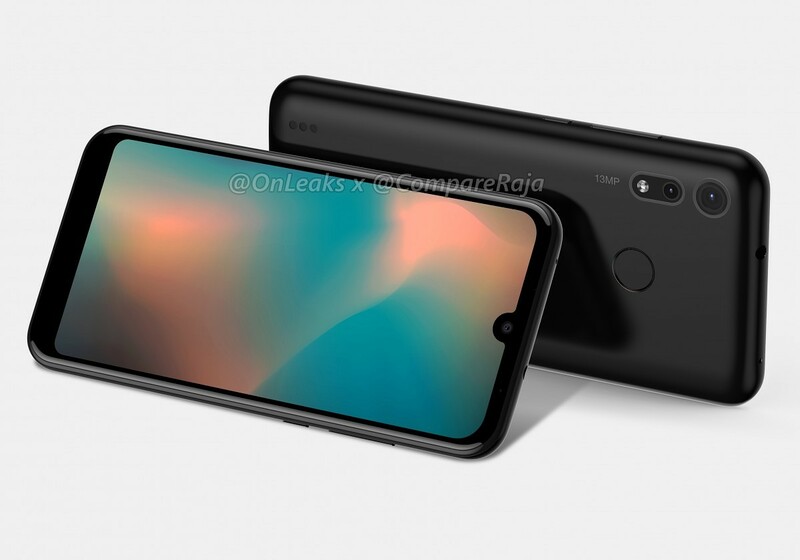 Courtesy of OnLeaks and CouponRaja, we now have the 3D CAD renders which offer us some insight into what this smartphone could look like. Despite being an entry-level device, the Moto P40 Play can be seen sporting a waterdrop notch design and dual rear cameras. The display used on the device will measure 5.6 inches and have noticeably large bezels, which can be credited to its price. On the back, the Moto P40 Play could feature a dual camera setup including a 13MP primary sensor. Meanwhile, the role and the resolution of the secondary camera are unclear at this point. The back is also expected to house what looks like a fingerprint scanner under Motorola’s “M” logo. 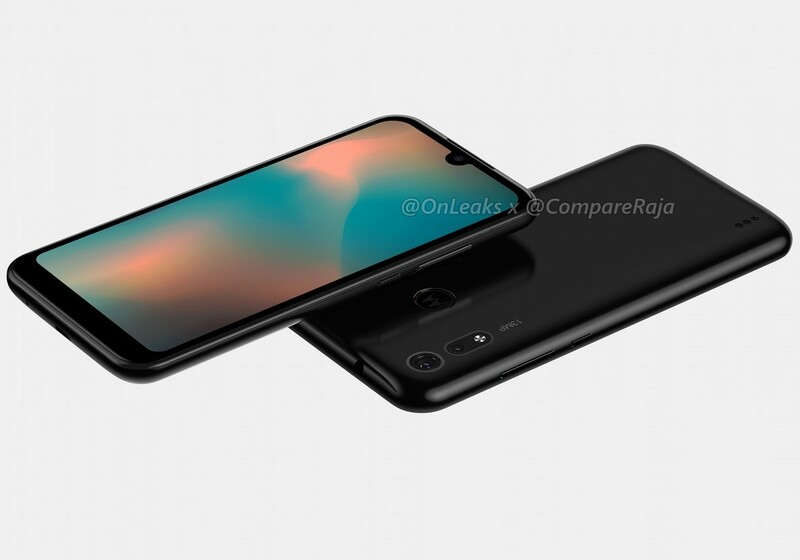 Besides these details, the renders reveal that the Moto P40 Play will feature a headphone jack on the top and a micro USB port at the bottom. It is reasonable to expect that the back of the smartphone will be crafted with plastic and we can see three circular slots near the bottom of the device likely to be outlets for the speaker. Apart from the design of the Moto P40 Play, we have no other information about the specifications available to us right now. We will be updating you when we learn more about this and other leaked Motorola smartphones.